beo Gesellschaft für Sprachen und Technologie mbH is a specialist in translation processes and high-quality technical translations. 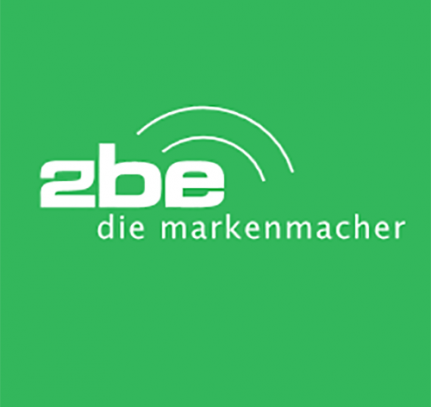 2be_die markenmacher is your professional and experienced partner who will exploit your brand’s potential. 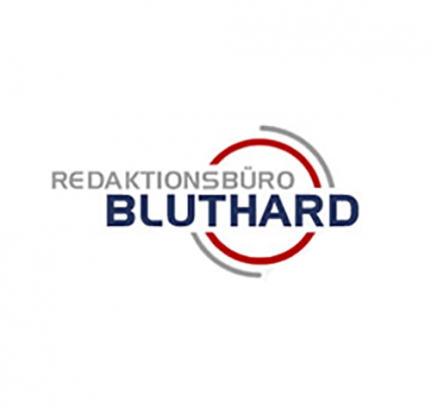 Redaktionsbüro Bluthard is a team of journalists and freelancers specialising in web design, copy, graphics, photography and print. 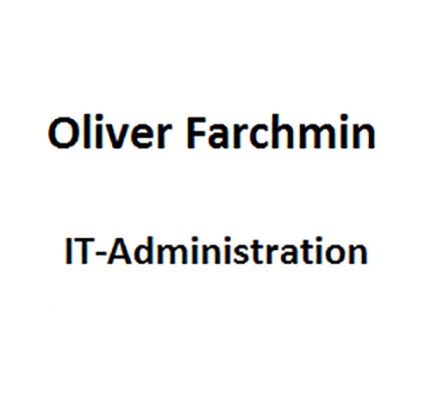 An IT specialist in computer, network, administration and IT issues operating in Stuttgart and the surrounding area.